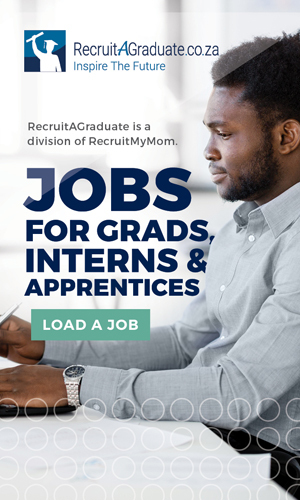 RecruitMyMom has been featured in Fair Lady. Half day employment would be ideal for most moms, yet there’s a dearth of suitable options. Now a brilliant online recruitment agency RecruitMyMom, is helping skilled Moms find solutions. 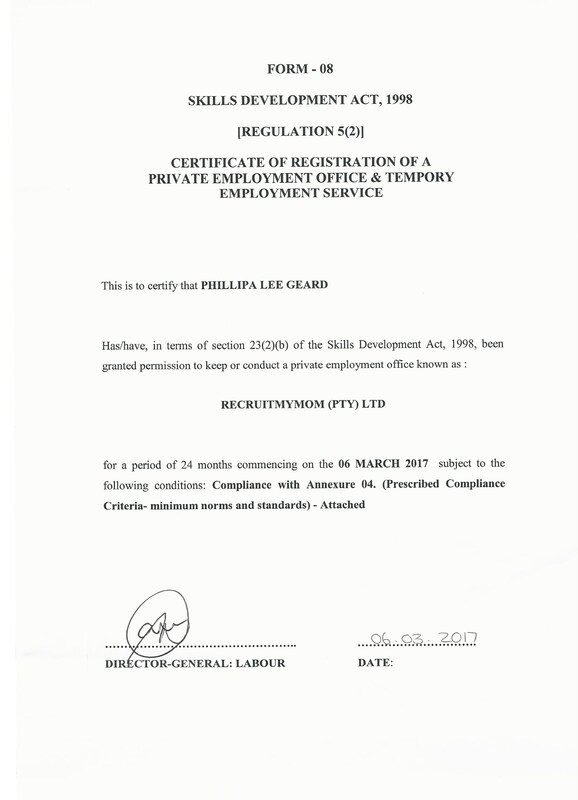 Cape Times quotes RecruitMyMom CEO Phillipa Geard on flexible work. RecruitMyMom was a proud finalist in the Cape Talk Small Business Awards in 2013.